Ever wonder if you could search and read the web faster? 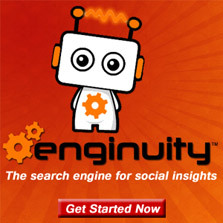 It’s simple with Enginuity Search and the ReadQuick app. The intriguing ReadQuick speed-reading app for the Apple iPad let’s you read faster and comprehend more information than you ever have before.